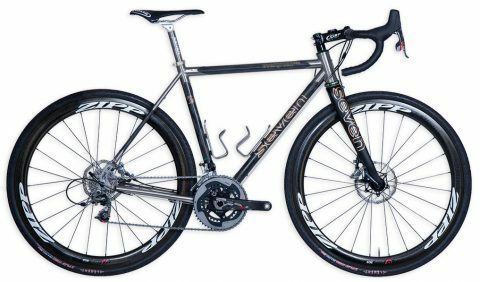 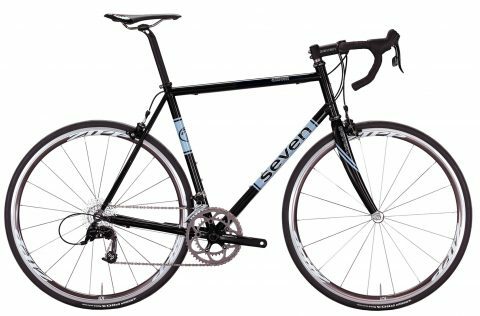 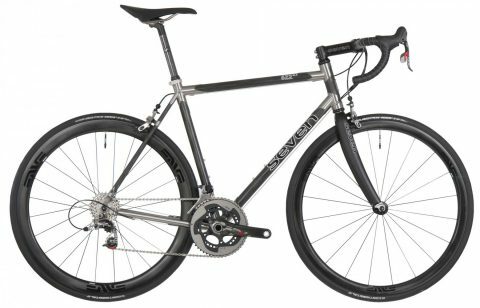 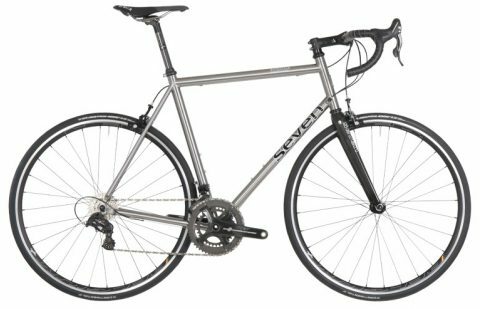 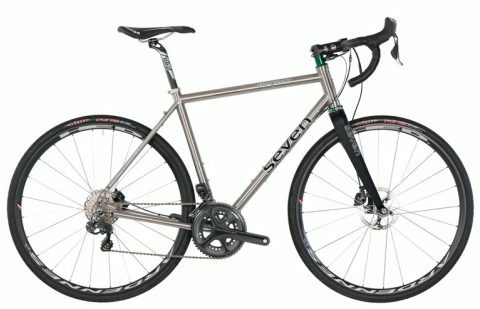 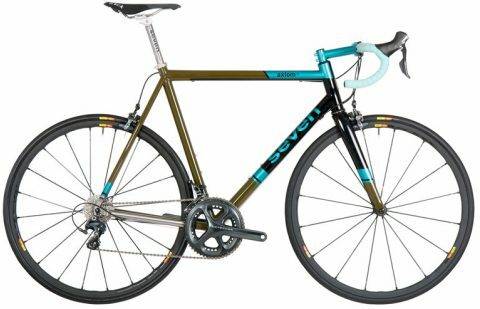 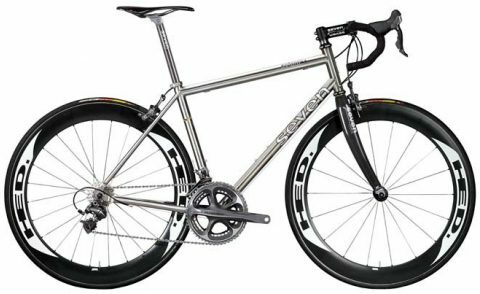 Seven's frames are beautifully made and owned by many Cyclefit employees and during the ten years we have been building bikes with Seven we have never had to send one back for any warranty issue. Not a one! 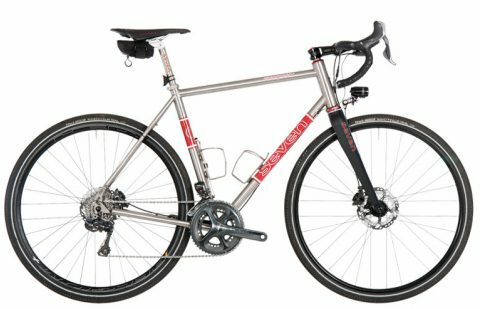 We like reliability. 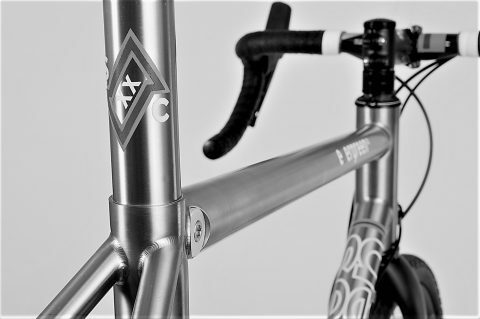 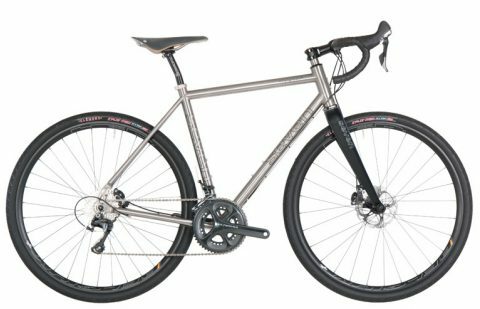 We have listed a selection of our most popular framesets that can be built with any type of component to create the dream bike you desire. 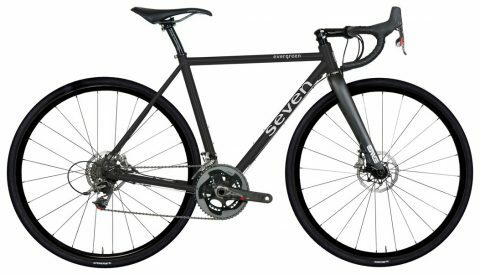 To see more Seven bikes you can visit Seven Cycles website and our gallery of bespoke builds.